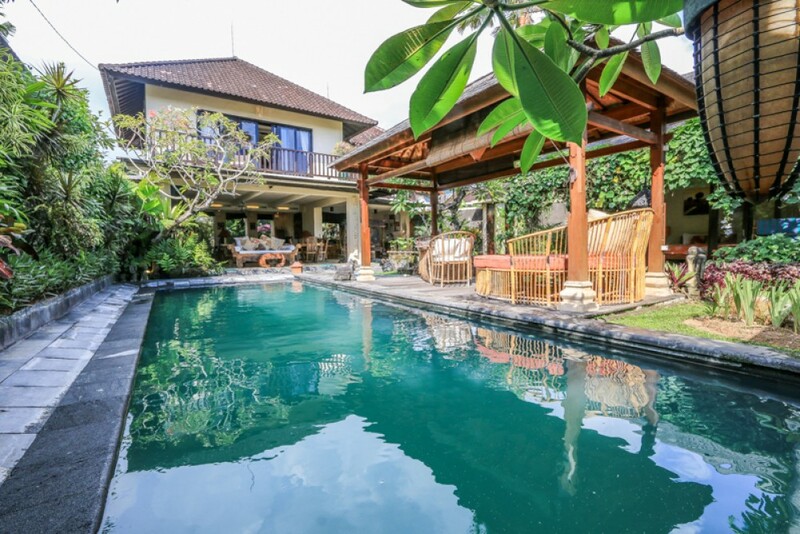 This beautiful traditional style real estate is located in a peaceful and quiet area of Kerobokan. 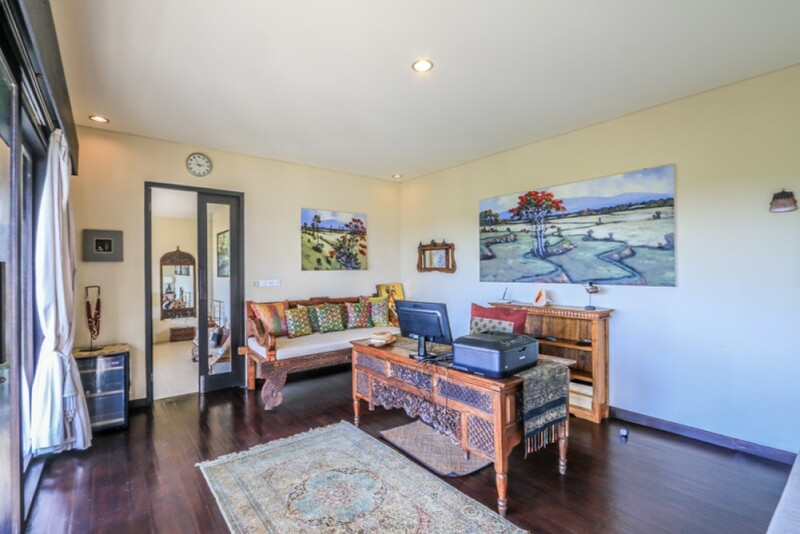 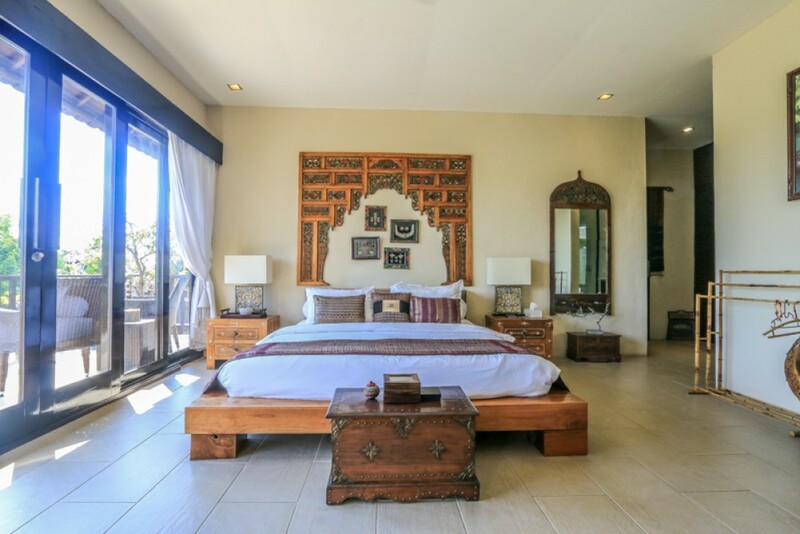 This marvelous villa features 3 spacious and cozy en-suite bedrooms with exquisite bathrooms. 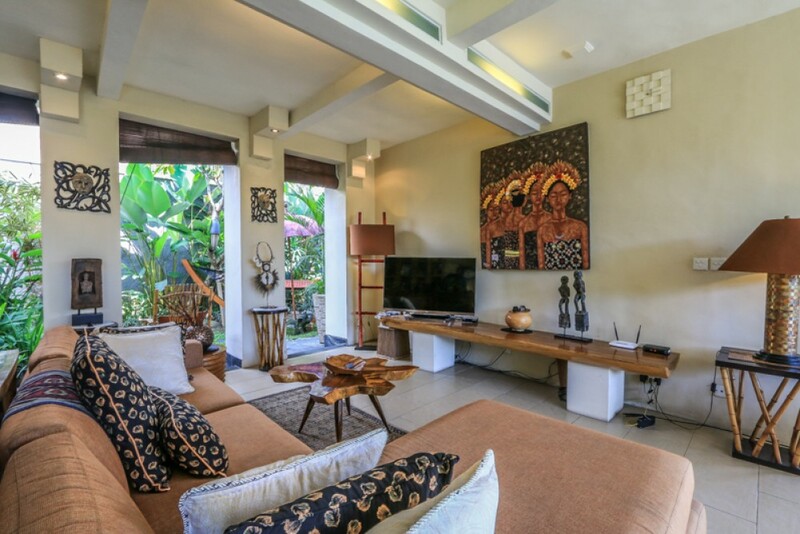 It is fully furnished and decorated in a great style which provides a great deal of luxury through the expensive furnishing and artistic interior. 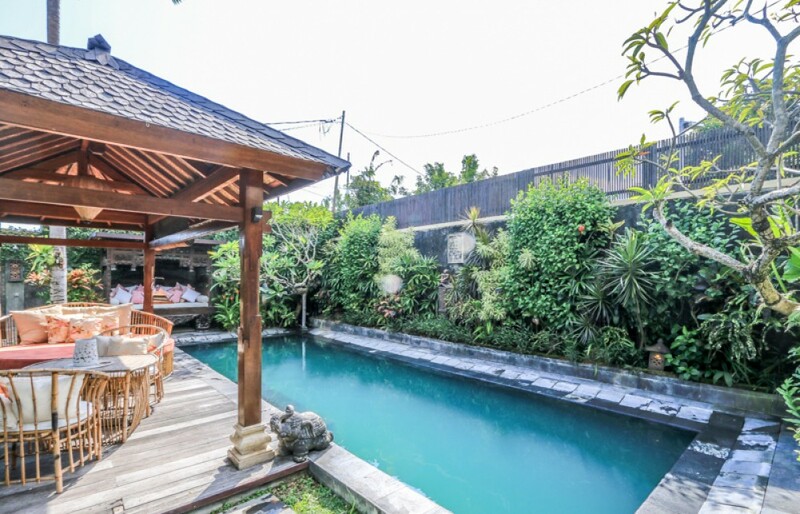 This property generously offers a separate space for office , a separate maid room , 2 level , AC , living area , dining area , kitchen , 7 x 3.5 m of swimming pool , gazebo , storage , water source from well and PDAM , electiricity 10.000 W , internet throughout the house, phone line , garden and a great parking area for 2 cars. 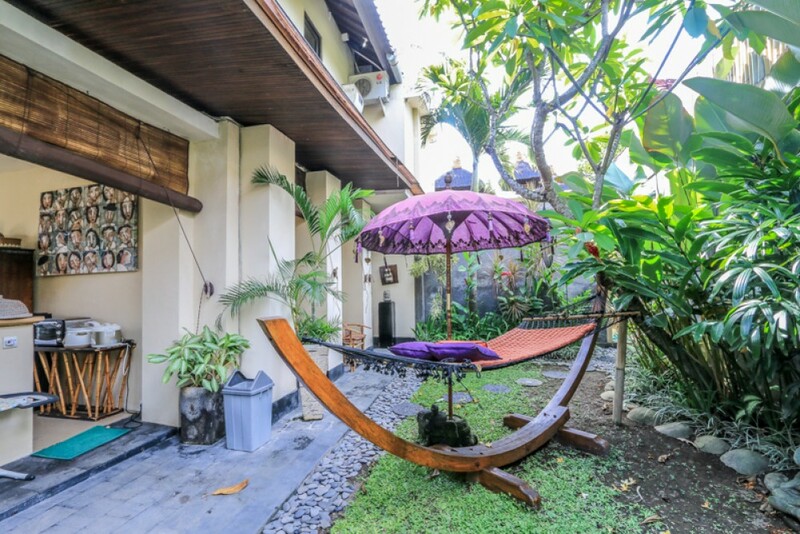 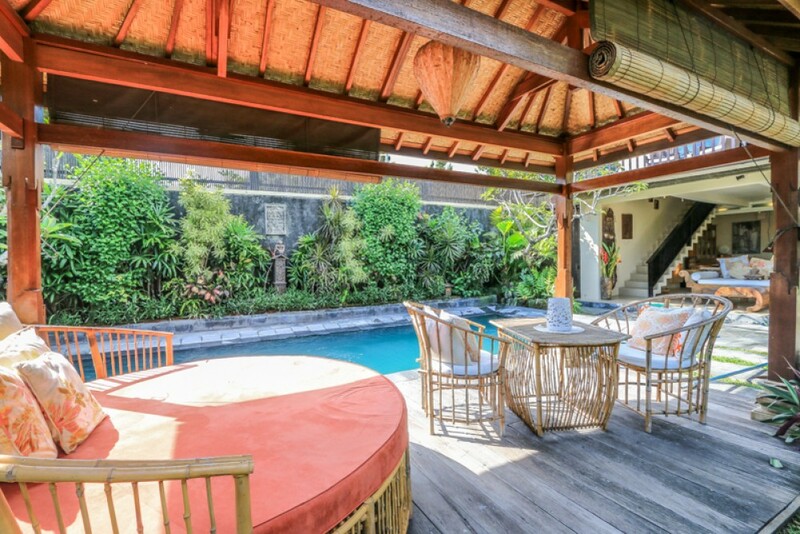 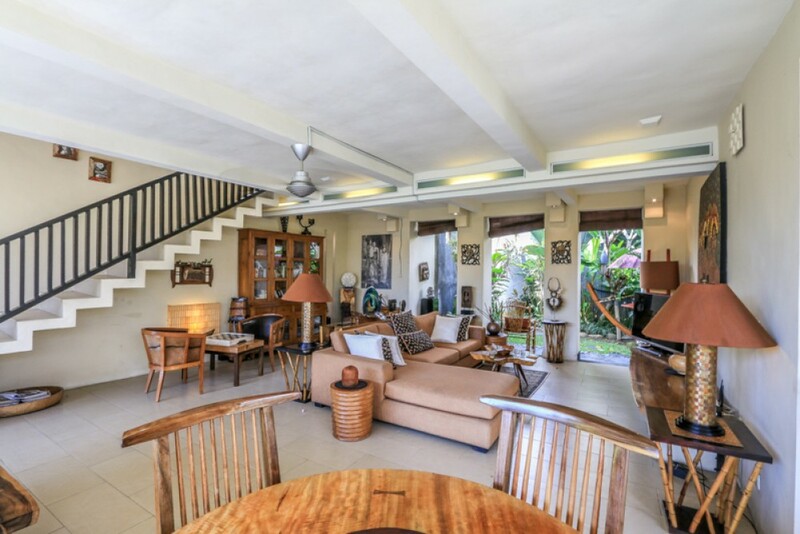 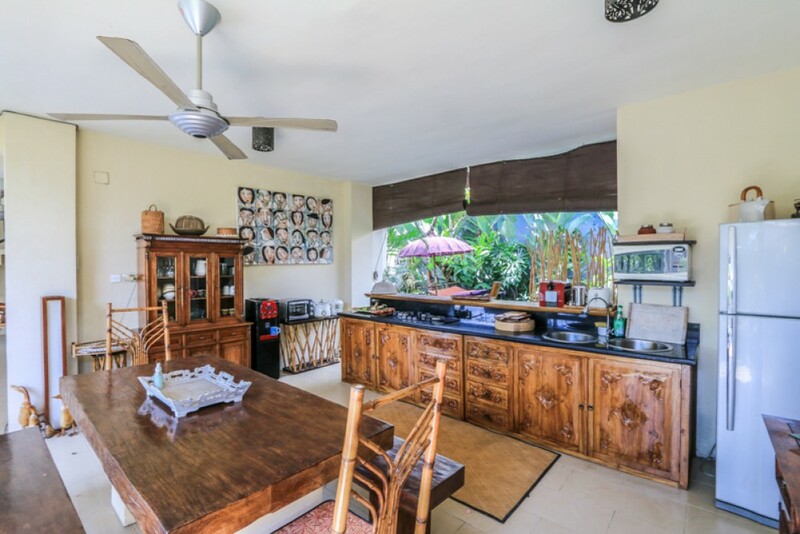 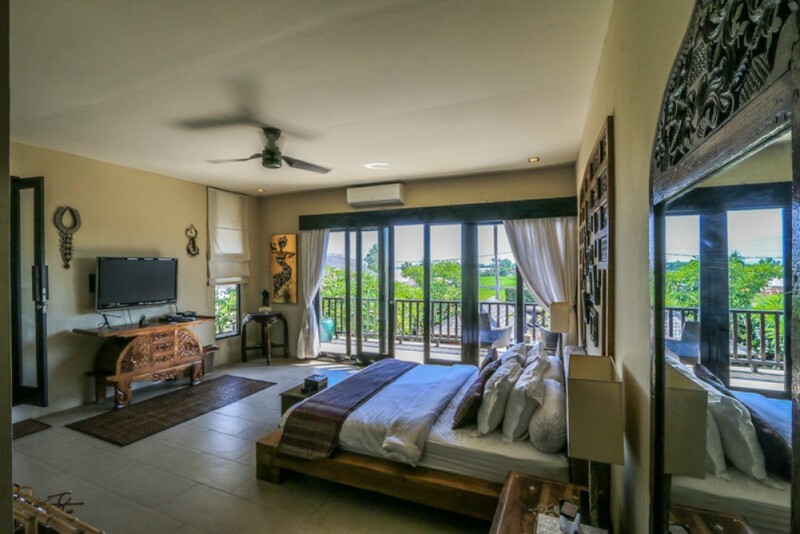 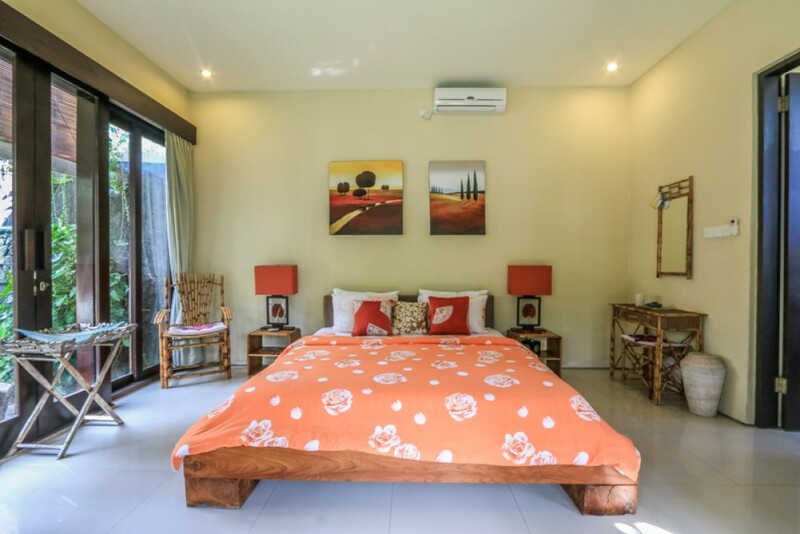 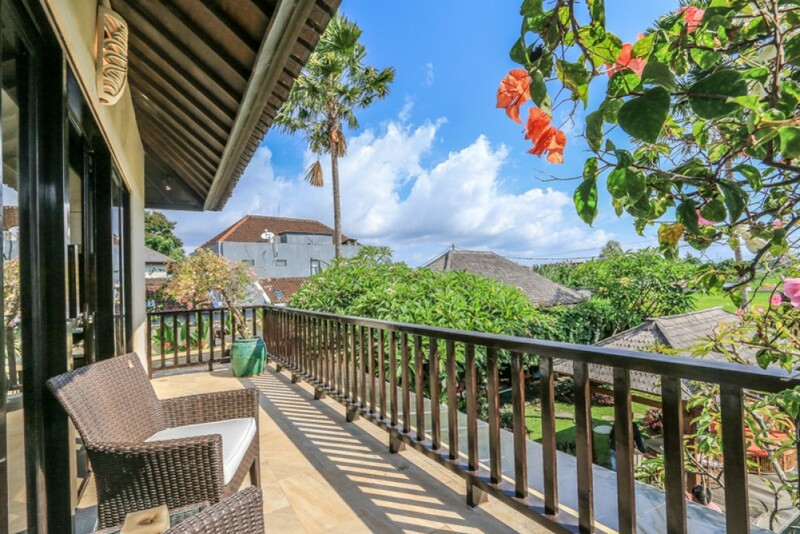 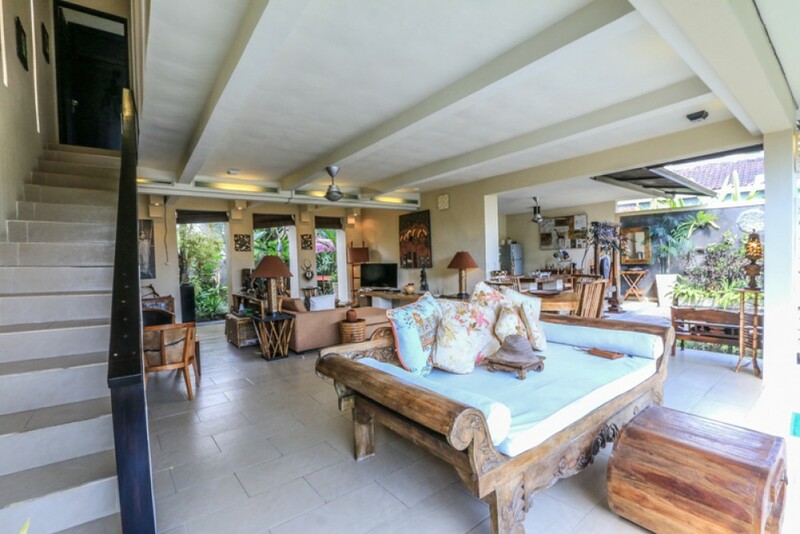 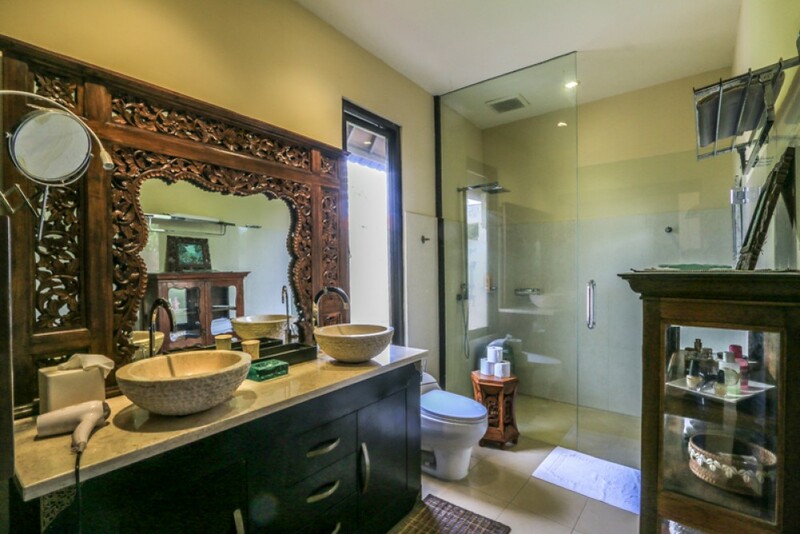 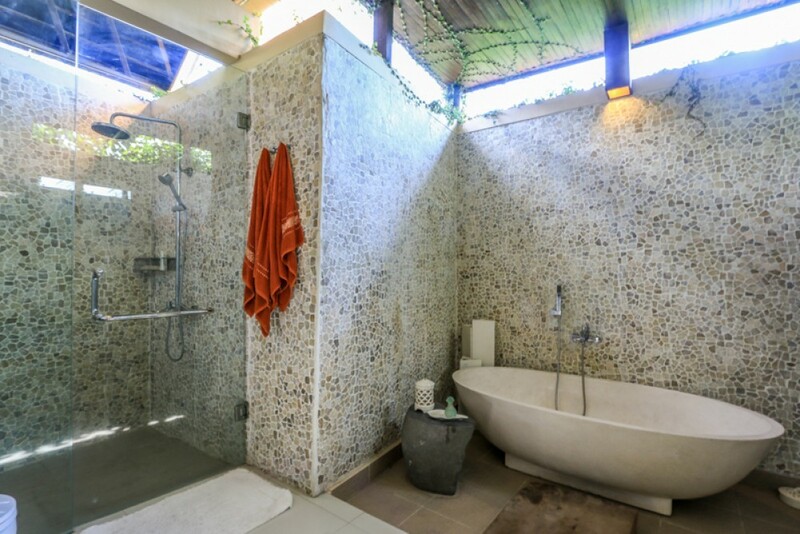 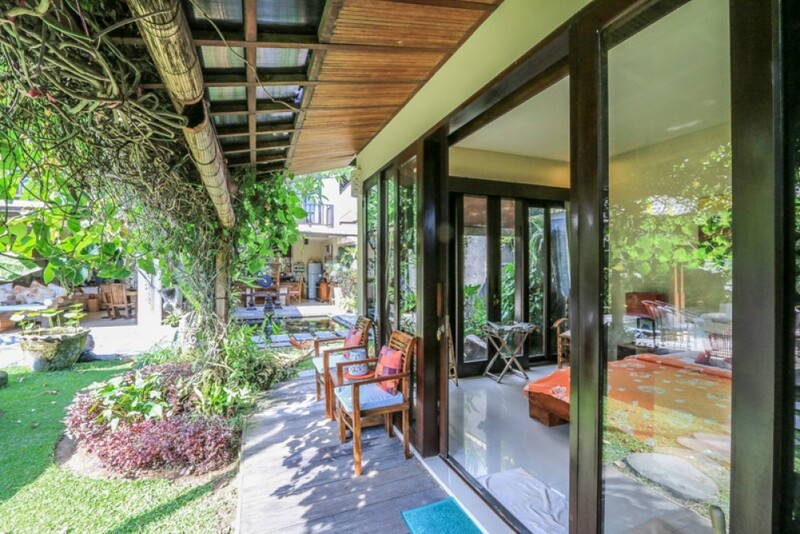 This is a great vacation home available for sale in a prime area of Bali. 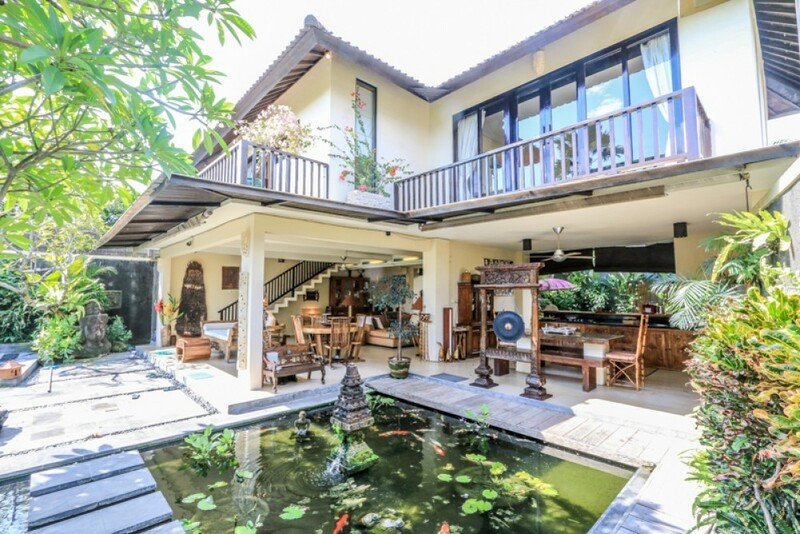 You can buy it on leasehold for 19 years. 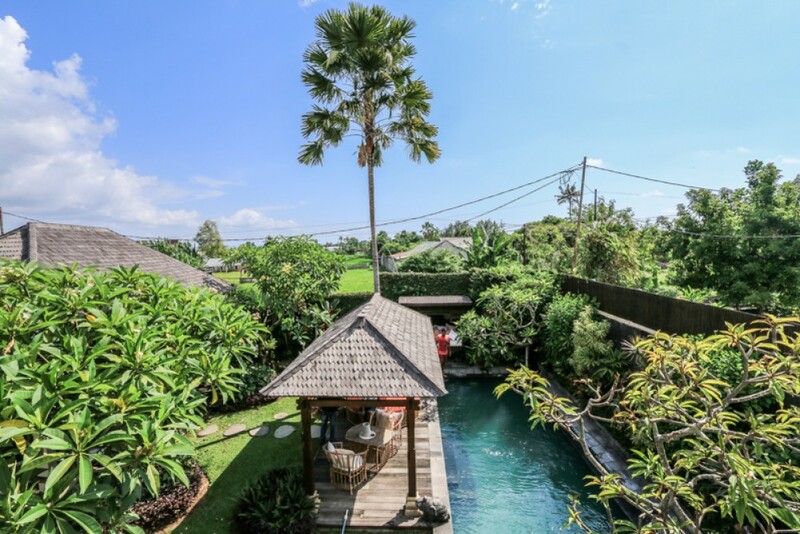 Ideal for investment because of the superb amazing rice paddies view. 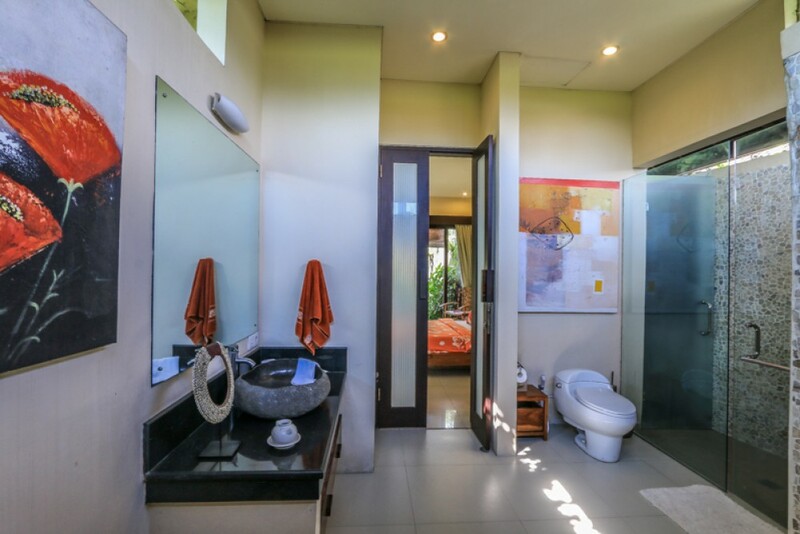 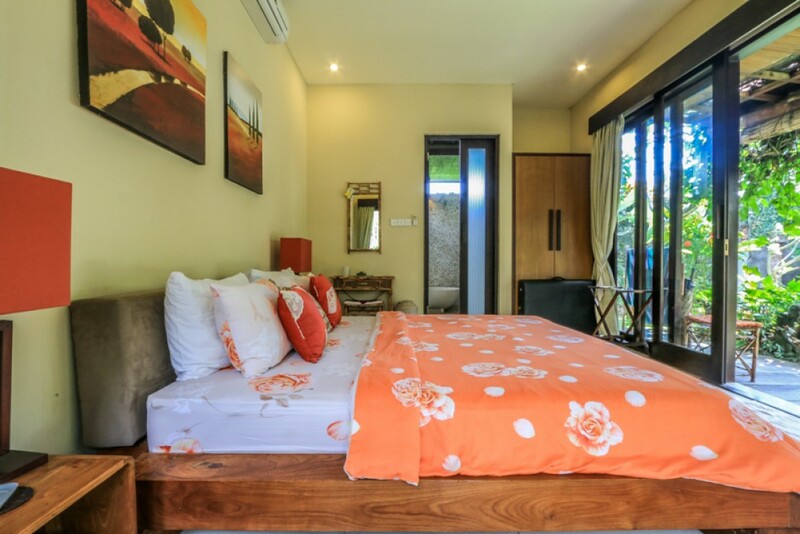 10 minutes to the beach , 5 minutes to seminyak area , 30 minutes from Ngurah Rai Airport.